This is the COMPLETE Official Service Repair Manual for the Komatsu LW80-1 Rough Terrain Cranes. This manual contains deep information about maintaining, assembly, disassembly and servicing your Komatsu LW80-1 Rough Terrain Cranes. LW80-1 mount the S6D95L-1 ENGINE. For details of the engine. see the 95 Series Engine Shop Manual. 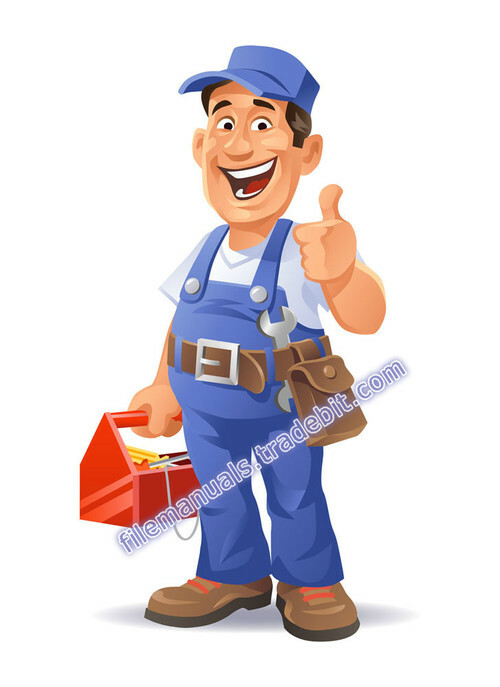 Komatsu Lw80-1 Service Shop Repair Manual Download!